The 2-year-old Samsung Galaxy S6 line is finally receiving Android Nougat, at least on AT&T. The devices are being upgraded to version 7.0 and should enjoy all of Nougat's software improvements and new features. It may be old, but it hasn't been forgotten. AT&T is finally pushing the Android Nougat upgrade to devices in the Samsung Galaxy S6 family. 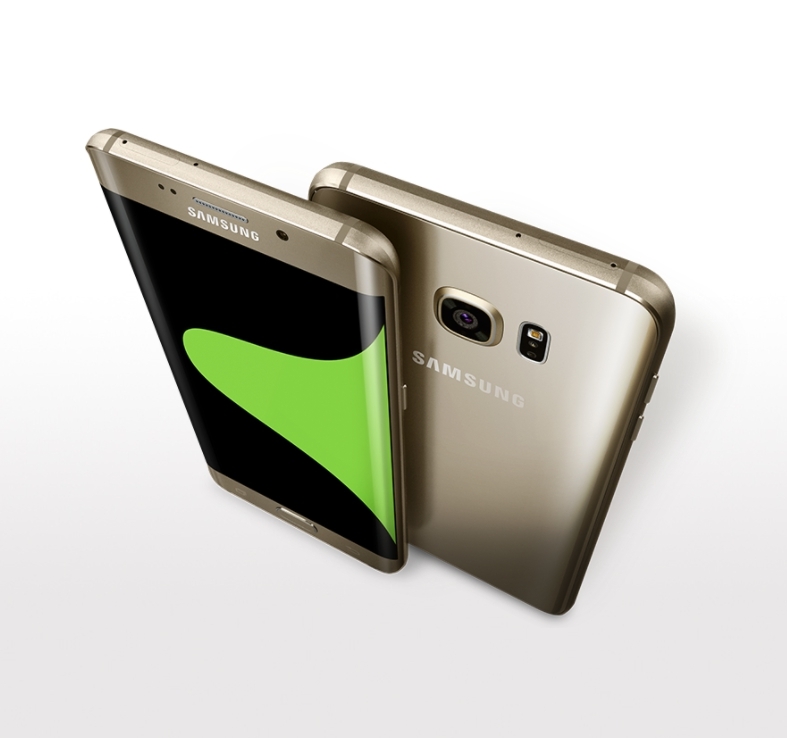 These devices include the Galaxy S6 Edge, S6 Active, and of course, the regular ol' Galaxy S6. It's important to note that these handsets are not receiving the 7.1 version of Nougat. Instead, they are being upgraded to its initial release version, Android 7.0. There is no word on when, or if, Galaxy S6 owners will see an update beyond 7.0. Still, users will be happy to see this upgrade introduce several new features to their smartphones, including streamlined settings, improved notifications, in-line replies for messages, and the ability to use Google Assistant. Although the Nougat upgrade is rolling out automatically to compatible devices, eager Galaxy S6 owners can manually trigger the upgrade by going into their device's settings menu. The file is about 1.2 GB in size, so make sure you're connected to WiFi before accepting the download.